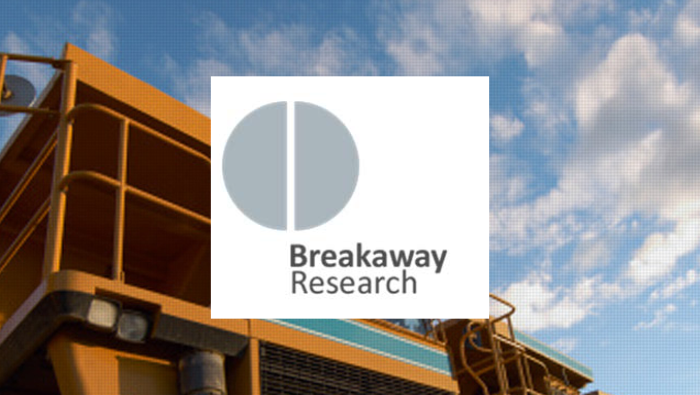 High Peak Royalty is a small but growing energy royalty owner that has recently completed an acquisition that will increase revenue and cash flow. It is exposed to movements in oil & gas prices. It is positively geared to re‐activation of exploration and development activity in key permits. These are no‐cost options on successful drilling outcomes and would drive the value and share price higher.